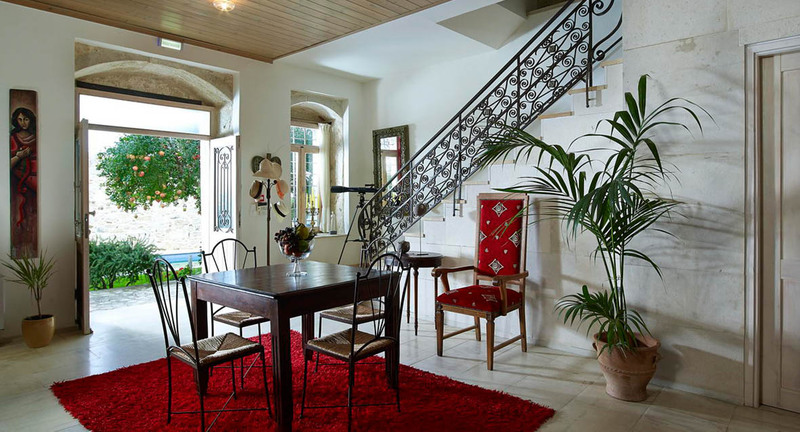 Villa Kerasia is one of the most best villas in Crete Greece complemented with a wide range of services of quality. 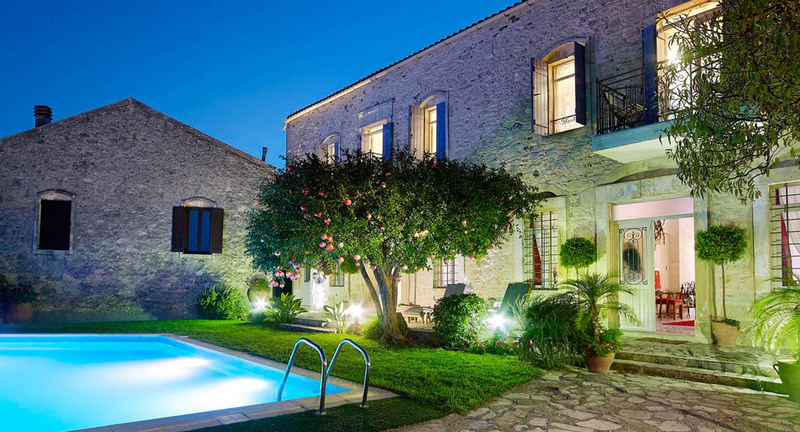 Our experience has shown that those who have had a proper “villa experience” in Crete of Greece or abroad cease to even consider going to a hotel for their vacation. 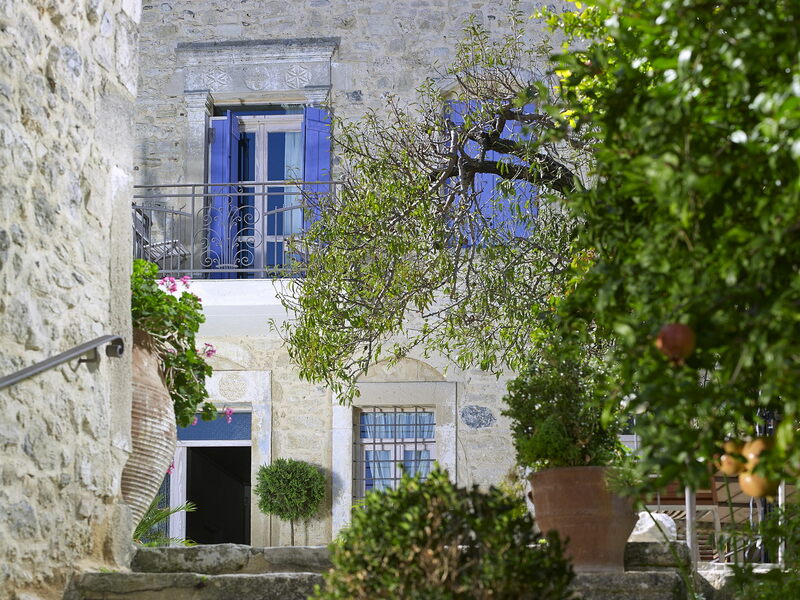 Villa Kerasia has been beautifully restored and decorated. 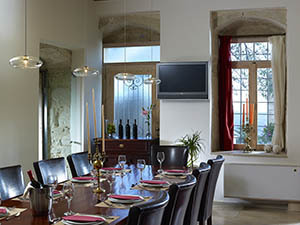 The rooms were well furnished and comfortable, and the food excellent (we had dinner every night we were there, having decided after the first night we would not find better anywhere close). 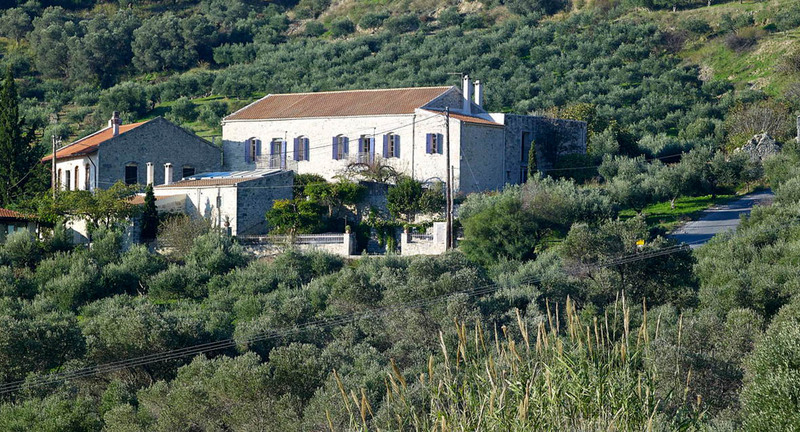 It is quite close to Heraklion, but very quiet and peaceful, with some pleasant strolls from the house. 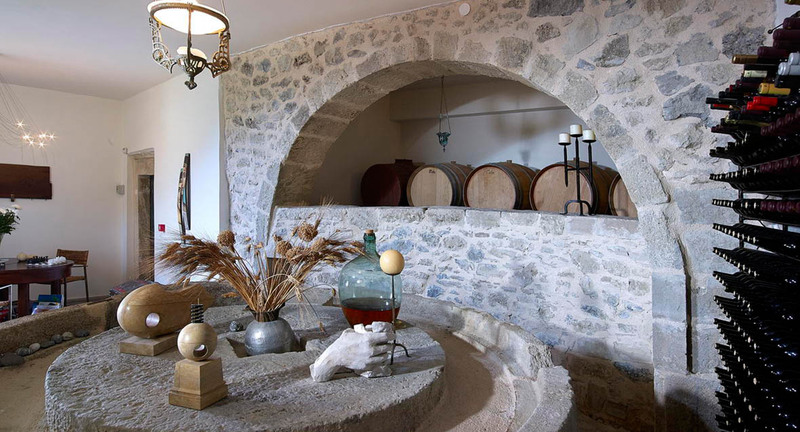 Villa Kerasia is a wonderful base to tour around Crete with a car. 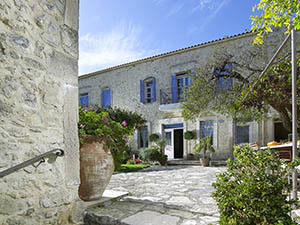 The recently restored old farmhouse building has both old fashioned charm and modern style. 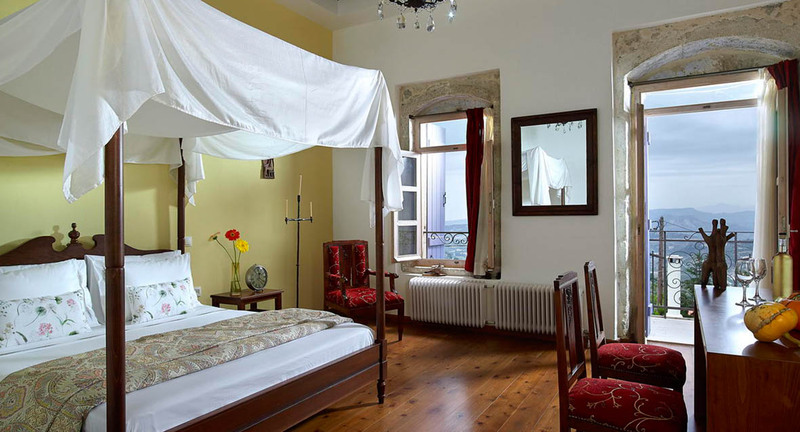 The bedrooms are large and comfortable and the bathrooms are clean and spacious. The breakfast was fantastic everyday!!! Une magnifique maison restaurée, des chambres simples et propres, de belles vues et un hôte excellent, Babis, qui connaît la région très bien. Fortement recommandé. L’emplacement permet des excursions d’une journée à la plupart de l’île (même à la Canée). Le seul inconvénient étaient les oreillers, un peu dures, ce qui a été arrangé la nuit suivante.